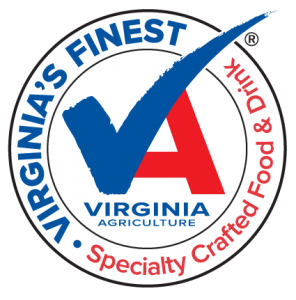 Chesapeake Chocolates | Hand-crafted chocolates, wine, gifts and gourmet specialties! 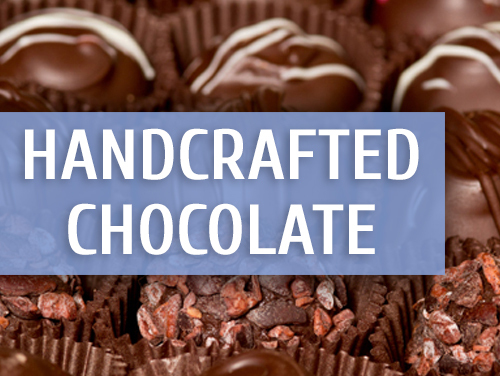 Are you a handcrafted, artisan chocolate lover? 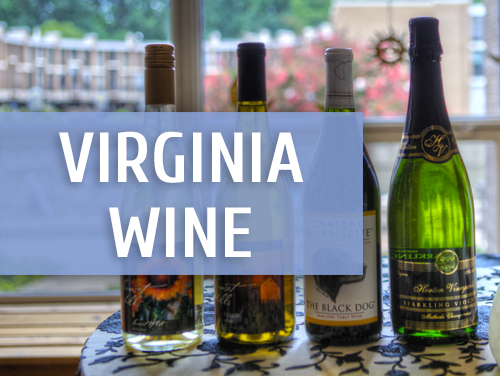 Do you enjoy Virginia wines, cheese and snacks? 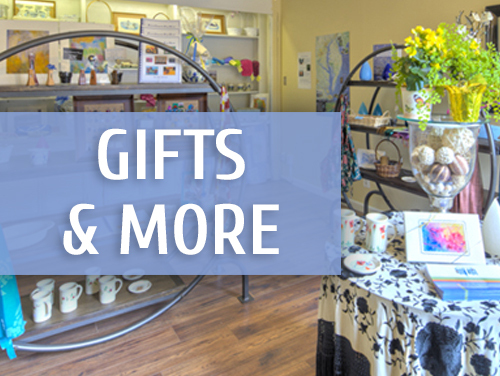 Are you looking for unique, handmade quality gifts to give colleagues, friends and loved ones? 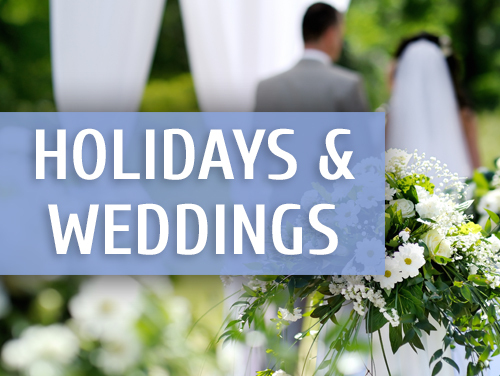 Visit us Monday through Friday 11.00 a.m. to 6.00 p.m. and Saturday 10.00 a.m. to 4.00 p.m.
Our address is 11426 Washington Plaza West, Reston, VA 20190. 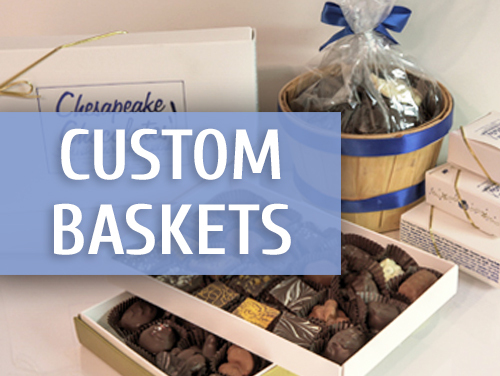 E-mail us at cheschoc@cox.net or orders@cheschoc.com for more information. 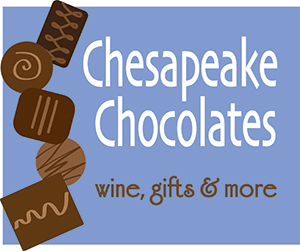 Read more about Chesapeake Chocolates, Wine, Gifts & More in Modern Reston’s featured article. The boxed woodland themed chocolates were truly a hit at the shower. The ladies ooooo'd and aaaahhh'd!!!!!! I want to thank you for once again working with me to create a unique and tasty party favor for my guests. My daughter, our guests and I couldn't have been more pleased with such a delightful treat. I am sure I will be back for my next event!